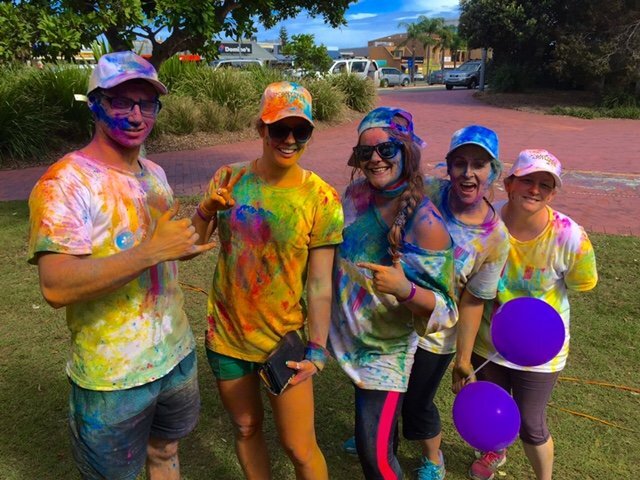 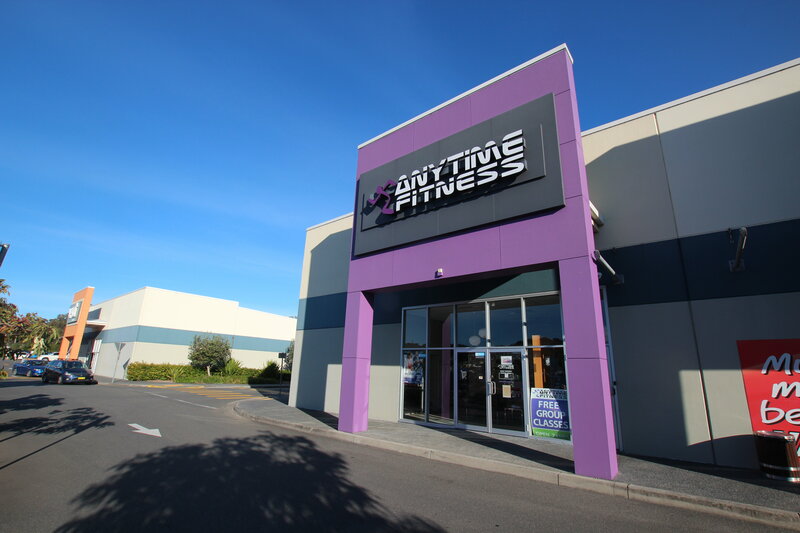 Join Anytime Fitness Forster and you're joining Australia's biggest fitness community. 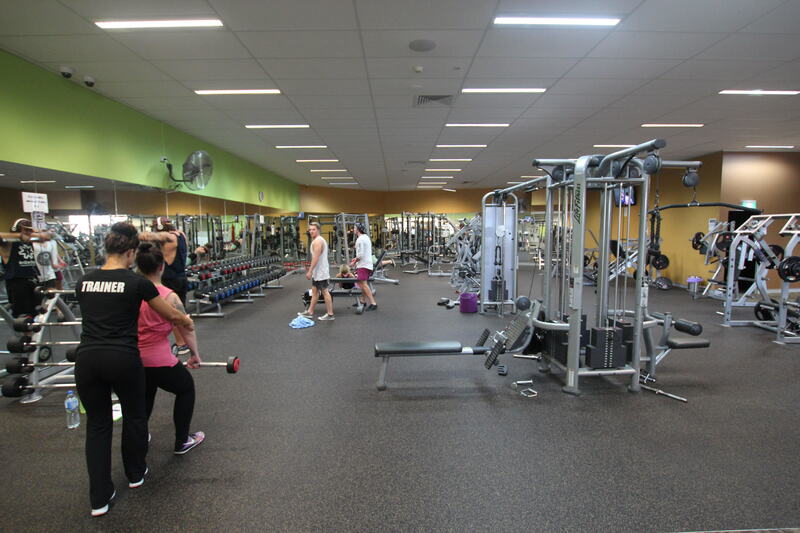 24/7 access to over 3200 Anytime Fitness gyms worldwide. 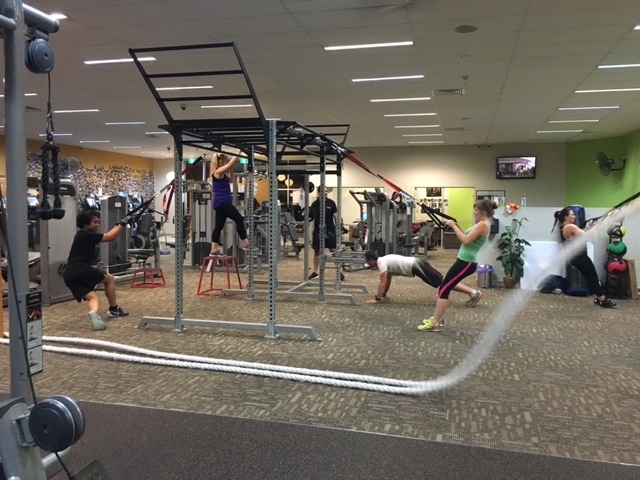 We have expert Personal Trainers who'll keep you motivated & on track to reach your goals, a wide range of small group training & 24/7 virtual classes that will help you vary your workout, & all the equipment required to push yourself harder; with both cardio & floor training areas. 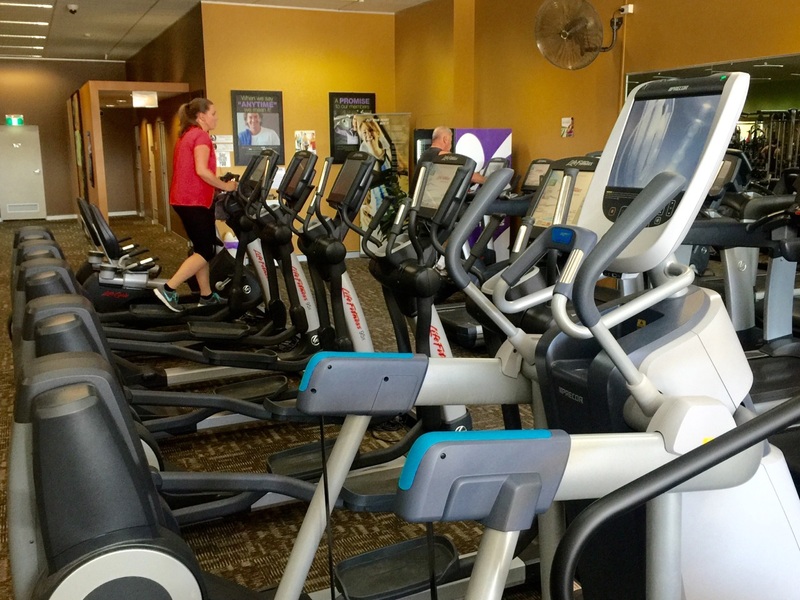 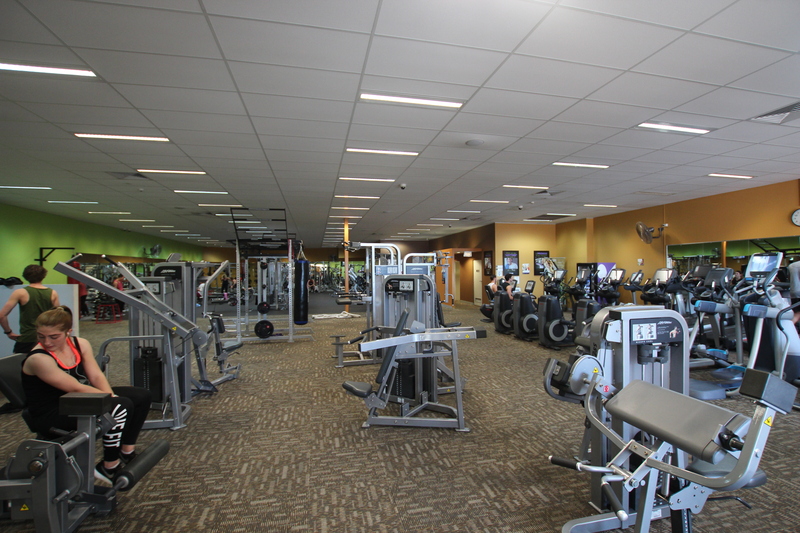 Whatever fitness means to you, its waiting here in-club!